Each time they ask 6 MCQs from environment, pollution and disasters. Same. one question related to ‘numbers’- India’s commitment or world commitment for climate change/ renewable energy / temperature control etc. For the first time, they’ve asked question about “disease”. asked examples of meteorological disaster This time hydro-meteorological disaster examples. Asked India’s Biomass energy target for 2022 now asked small hydro target by 2022. How to prepare the pollution and disaster topic for future UGC-NET exams? In current / contemporary topics: they ask about international treaties and summits- basic GK/factual things. Solvable by following newspaper / economic survey’s chapter on environment. 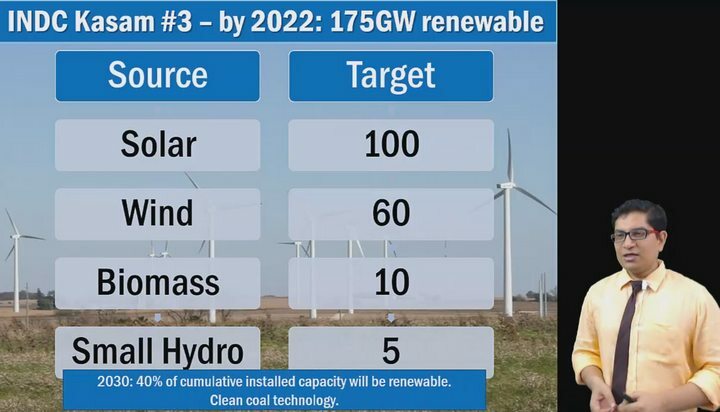 Mrunal’s Lecture BES165/P1– INDC commitment number #3: we aim to develop 175GW renewable energy source by 2022, and out of that 5 GW to come from small hydro. Hence answer is 2. Q) In which country, the recent international agreement on phasing out Hydro Fluoro Carbons (HFCs) was signed? 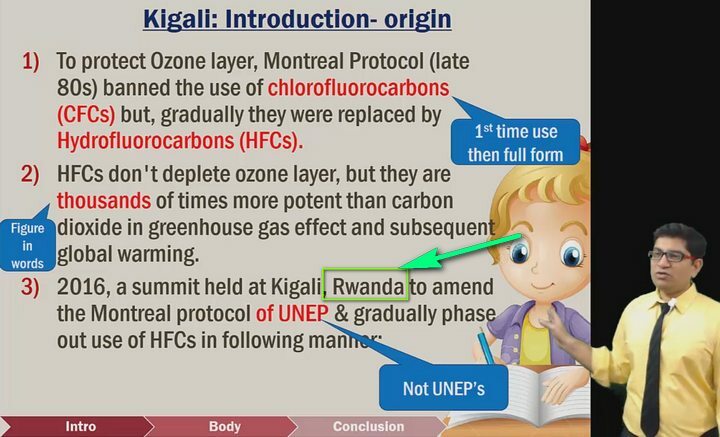 Mrunal’s lecture ML16/GSM3- Pollution: Summit held at Kigali, Rwanda to amend the Montreal protocol of UNEP & gradually phase out use of HFCs. Hence answer 1. Q) Assertion (A): Sustainable development critical to wellbeing of human society. Debatable either 1 or 2. Because from official answerkeys of the past UGC exams, they don’t have much consistency in interpretation of what constitutes as “correct explanation” of assertion. NIOS environment page 74: Transport sector is the fastest growing source of Nitrous oxides and carbon dioxide. When fossil fuel is burnt in automobile engine. So all this points to answer 1. Q) Which of the following is not a water-borne disease? NIOS environment page 190 Table 11.1 lists typhoid, hepatitis and cholera as water borne diseases. Hence by elimination, the answer is 4 Dengue. Q) Which of the following natural hazards is not hydro-meteorological? Avalanche and cyclone are hydro-meteorological disasters as per National institute of disaster management’s self-help book. This eliminates 1 and 3. So going by all these. The answer is Tsunami is the odd man in this group. Hence answer 4. Each year, they ask 3-5 MCQs from this Indian Polity and Constitution in the UGC NET exam. This time difficulty: Easy to moderate. Possible to quickly arrive at answer by elimination method. Thankfully no factual questions about Constitutional article, or amendment years, unlike previous years. How to prepare Polity and Constitution for future exams? Q) Which of the following statements are correct? Rajya Sabha is a permanent House which can be dissolved only during national emergency. Rajya Sabha does not represent the local interests of the States. Members of the Rajya Sabha are not bound to vote at the dictates of the states they represent. No Union territory has a representative in the Rajya Sabha. Refer to the table given on page 22.33 of Indian polity by M.Laxmikanth (5th Ed). UT of Delhi and Puducherry have 3 and 1 Rajya Sabha seats respectively. Hence statement (D) is wrong, thus by elimination we are left with answer (2). Q) Which of the following are not necessarily the immediate consequences of the proclamation of the President’s Rule in a State? Removal of the Council of Ministers in the State. executive and legislative powers of the state are assumed by the centre. Hence “C” is the immediate consequence. By elimination, we are left with “1”. Hence answer1: “A” and “D” are not immediate consequences. Q) Instead of holding the office during the pleasure of the President who among the following hold (s) office during good behavior? Hence 2 is the answer. In every exam, they ask 6 MCQS from computer ICT. No change in that pattern. Usually, 1-2 full forms- like HTTP, ASCII, RAM etc. this time asked DVD’s full form. Bit Tougher than last papers. Because as such in UGC’s ICT questions- one MCQ means one fact answer. 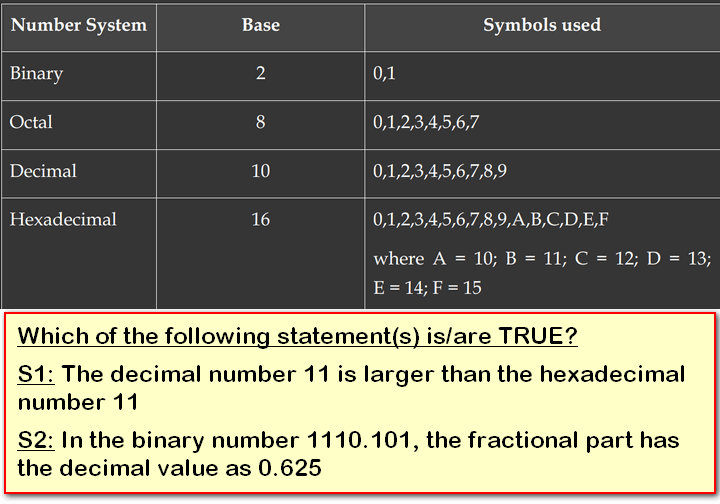 But now they also moved towards 2TF (two statement true and false) question – check hexadecimal Qs. given below. How to ICT prepare for future exam? In SSC and Banking exams too they ask computer awareness. But NET is bit different because here they ask binary digit conversion as well. And sometimes extend it to e-governance portals / apps launched in relation to higher education. 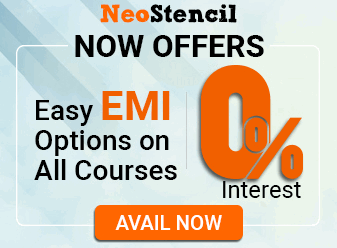 Theory: either NCERT or NIOS Computer Awareness material (Free download CLICK ME). PS: You’ve to do binary conversion sums as well- from chapter #2 of NIOS. Current Affairs: newspapers / magazines. Q) Which of the following statement(s) is/are TRUE? (11)16=1 x 161 + 1 x 160, Obviously this will be much bigger than decimal number 11. so first statement (S1) is wrong. NCERT Class11 Computer Science textbook page 73. DVD: It stands for Digital Versatile Disk or Digital Video Disk. Q) Which of the following correctly lists computer memory types from highest to lowest speed? Cache memory It’s extremely fast compared to main memory (RAM). Secondary storage Operating speed is slower than of main memory (RAM). It’s “Mail merge”. Ref: NIOS Computer PDF: Chapter 11 page 207. Q) Which of the following is a characteristic of Web2.0 applications? Or we can go by gut-feeling elimination. Statement 1,3 and 4 don’t sound like modern hi-fi latest technology. So they should be wrong, hence 2 is right. First statement is wrong- ICT is bigger than IT. Hence answer #2 – neither 1 nor 2 is correct. sir, plz provide current affairs lecture series for this year bcoz many qs asked in prelims2016. Thnx a lot Mrunal Sir for providing UGC-NET Answerkey + study material. kindly let me know that how can you assist for online mock test.